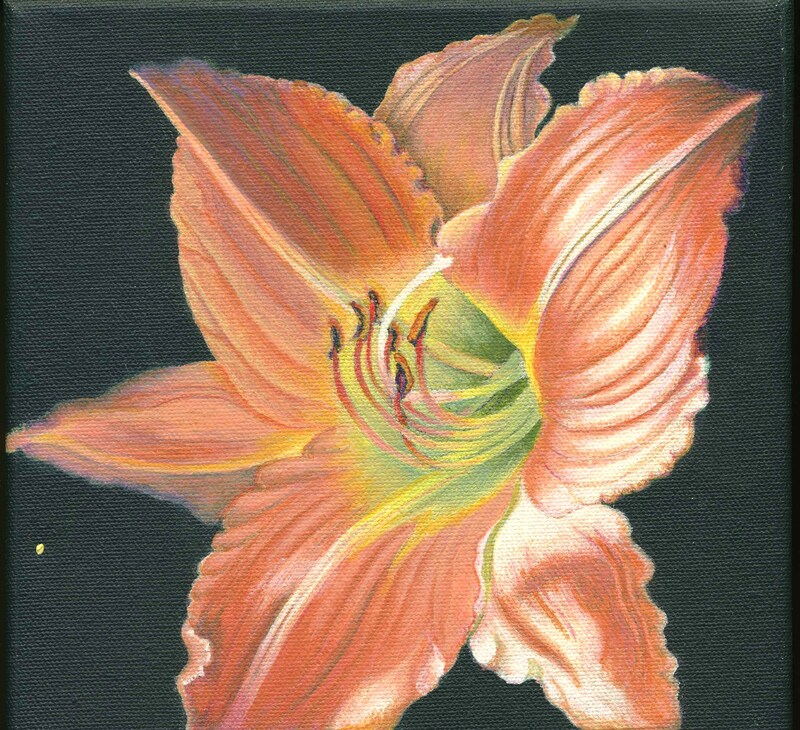 Please enjoy the following from our featured artist for the Spring Exhibit of the Nature Artists’ Guild of The Morton Arboretum, Linn Eldred. After growing up as the third generation in Lemont, Illinois, I raised my family in Lockport and currently reside in Bolingbrook. Art and Natural Science were always foremost in my activities. As a child, if I wasn’t drawing pictures, I would be leading the neighborhood children on a hike in a neighboring wood. The Morton Arboretum has always been a special place for me. As soon as I could walk, my parents took me to the Morton Arboretum. I don’t know what season is the most beautiful; the wonderful daffodils in spring; the vivid greens of summer; the fantastic color of fall leaves or the fantasy of a winter snowfall. Nature Art Objects are the subject matter that I enjoy most in creating art. There is no equal for the variety of shapes and colors in nature. Although I work in many mediums, my favorites are acrylic, watercolor; pen and ink, and colored pencil. Drawing and painting are very meditative for me. Time stands still when I am working on nature’s beauty. Schooling began at the Art Institute of Chicago in my teen years. A BS in Ed in Physical Science and Fine Art were obtained from Northern Illinois University. Once my family was raised I earned a MS in Ed degree in Strategic Human Resource Development from the University of Illinois. In 1998, I became a member of the Nature Artists’ Guild at the Morton Arboretum. 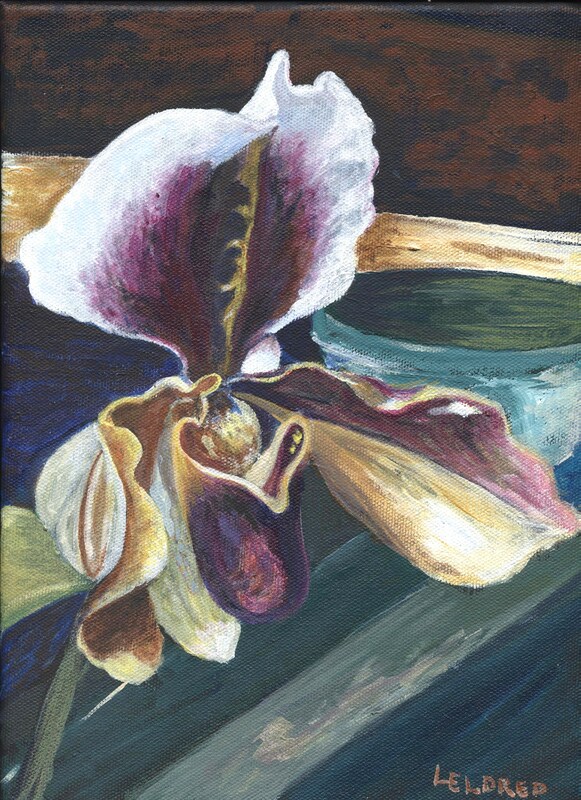 That year I exhibited my first art pictures at the Nature Artists’ Guild Art Show and I have been exhibiting my art work there every year since. 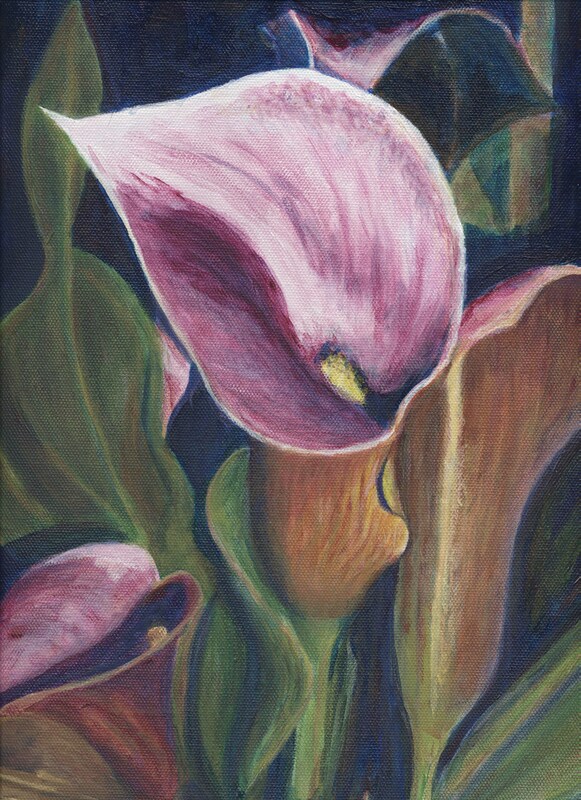 As a member of the Nature Artists’ Guild, I have enjoyed the art classes, instructors, and friendships that have evolved. A highlight in my art career was receiving a Bachelor’s and a Master’s certificate in Art from the Morton Arboretum. My art has been exhibited at many libraries, hospitals, private art shows and art studios. It has been published in “Seeding the Snow;” “Wordeater;” and the “Nature Artists’ Quarterly” periodicals. 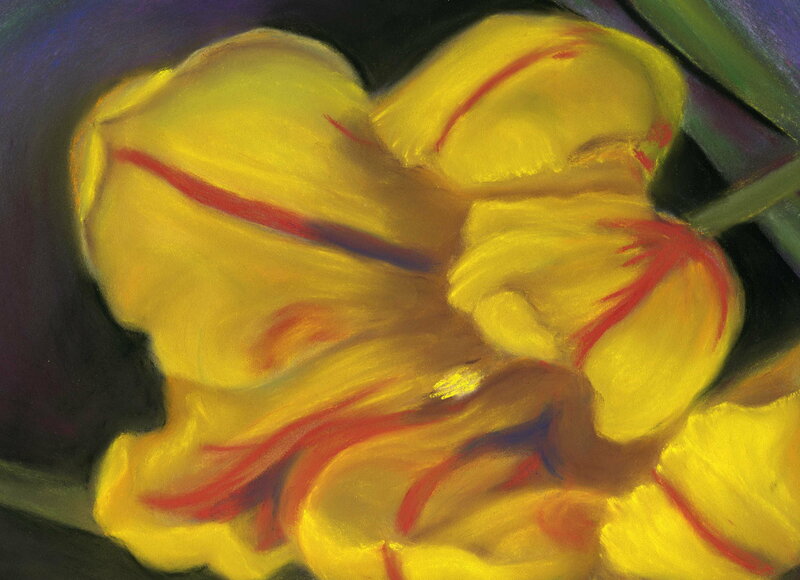 I have been fortunate that my nature art works are in several private collections. I am honored to have been chosen as the featured artist at this Spring’s Nature Artists’ Guild Show. My thanks to my instructors for their expert instruction and to the members of the Nature Artists’ Guild for their kind encouragement.